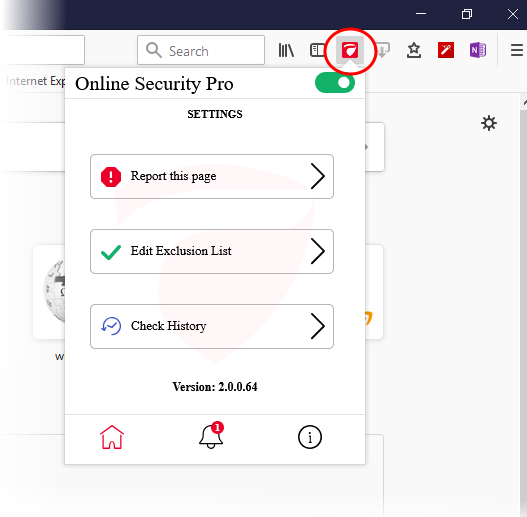 Comodo Online Security (COS) is a website filtering extension that protects you from harmful websites, hackers, malware and more. The URL is pre-populated, so you just need to enter your email address and any comments you feel would be helpful (optional). See help for learning more about Comodo Online Security.